CASH OR CONVENTIONAL ONLY! 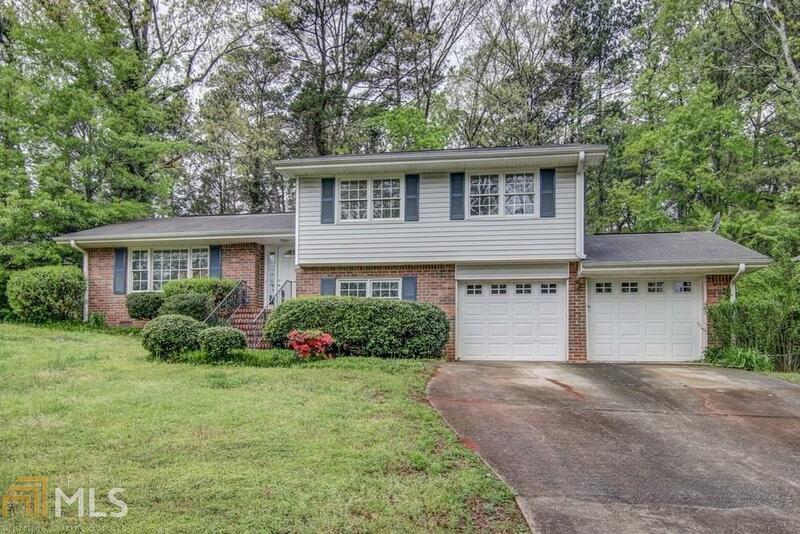 Awesome TRI Level home in sought after area near quiet cul de sac. Super easy access to I-20, shopping, schools, churches! Updated Kitchen with solid surface counters. Stainless steel fridge remains. Washer, Dryer remains. Separate Living room, Dining room and home office area. Two car garage with storage room. Home is by APPOINTMENT ONLY. Sold "AS IS". Directions: From I-20e Exit 82 To Right On Hwy 138. Immediate Left Onto Old Salem Road. Left Onto Oak Forest-Home At The End Of Street.